Tortola is the most populated and the biggest island of the British Virgin Islands. British Virgin Islands is a group of islands which is forming the archipelago of the Virgin Islands. 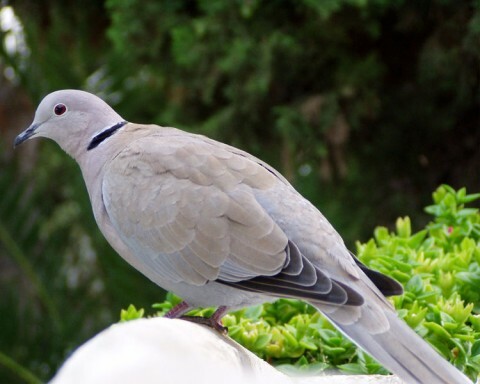 Christopher Columbus named it Tortola which means the Land of the Turtle Dove. Santa Ana was another name given by the Columbus. Dutch later changed it to Ter Tholen until the conquer of British. 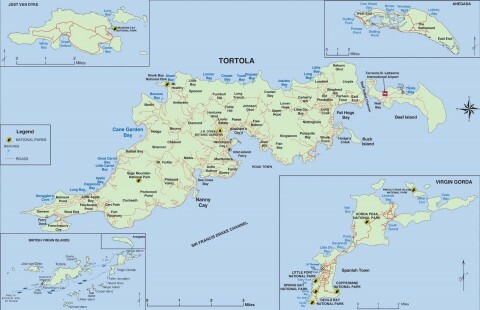 The name was again altered to Tortola. 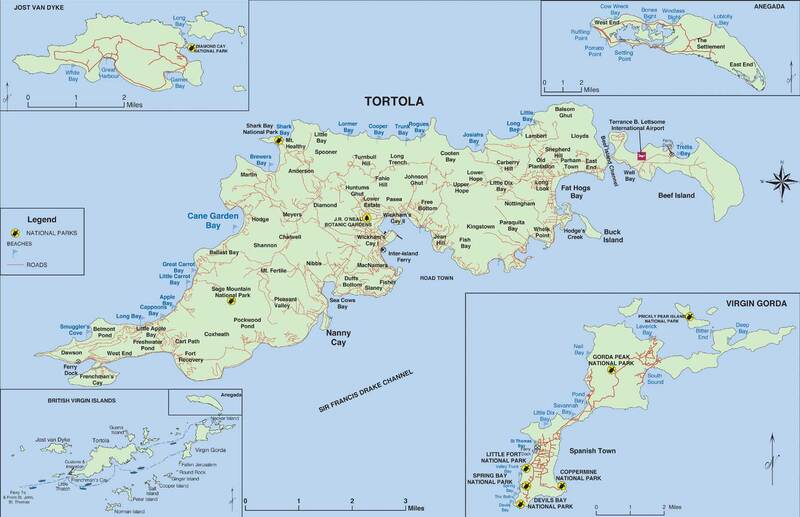 The approximate population of the island of Tortola is about 23,908. The inhabitants mainly reside on the Road Town which is the capital of the British Virgin Islands. The main source of economy of the island is the financial services the island is providing. British Virgin Islands official currency is U.S. dollar because of the effective trading with the US Virgin Islands. 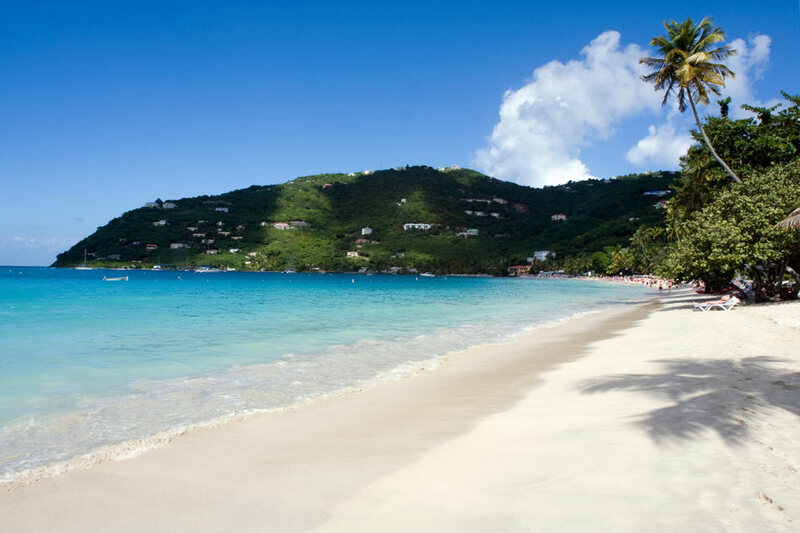 The most popular beaches on Tortola are Long Bay, Smuggler’s Cove, Brewer’s Bay, Cane Garden Bay, Josiah’s Bay, and Lambert Beach. The main attractive activities are hiking, kite boarding, kayaking, surfing, sailing, diving, scuba diving etc. 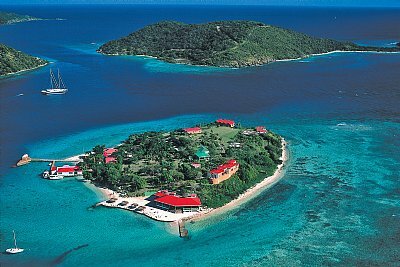 Beef Island is also situated at the east of Tortola. The White Sand Beaches offer great calming services and pleasure swimming opportunities. Sage Mountain Park is offering visitors with great deals of hiking since it has the highest peak in both British Virgin Islands and US Virgin Islands. There are fragments of rain forest also around the peak. One of the best experiences is also swimming along with the most loved sea creatures, Dolphins. The Dolphin Discovery is amazing as well as fascinating. Some other places are the Fort Recovery which was constructed by the Dutch in 1648. The Baths are also popular – part of British Virgin Islands. 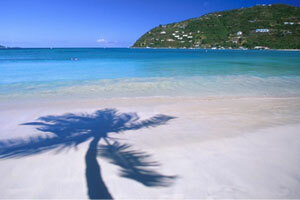 Tortola is also the focal point for the efficient and world-class yachting. The island is having its own yachting community. The most historic and antique place to visit is the Callwood Rum Distillery. Tourists love to visit the epic place just to take thousands of photographs. It is actually a historic Rum Manufacturer which is located in the Cane Garden Bay. It produces the local yummy rum. Similarly the Joseph Reynold O’Neal Botanic Gardens attracts thousands of tourists each year. The garden is representing a beautiful and colorful vegetation of the island.